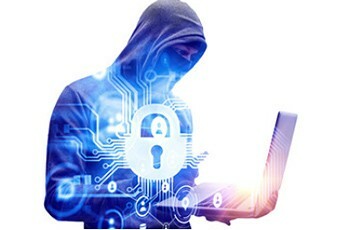 This level of commitment to security is essenital to keep any connected business trusted and to have any connected service used at its full potential. The players in the IoT space should have the same approach and the same level of concern and commitment to security as the pioneers of the online industry. And their teams should comprise security experts, involved at an early stage of the design process to guarantee their connected product is and remains robust to cyber attacks. The post Hackers Targeting IoT Devices – How To Protect Yourself appeared first on IoT Business News.